This is another dress that I styled up for the Chiara Fashion competition (if you like it, enter to try and win it! ), and you can see the last one I posted about here. This dress is a lot more formal than the others I got to feature, definitely one for a more fancy Valentines! 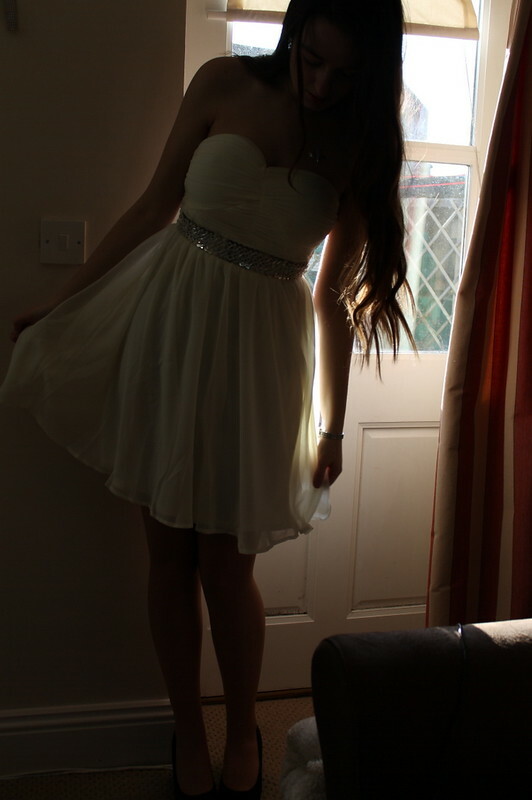 Again, this was on that super windy day so I was a little scared of trying it outside, hence the indoor photos!! 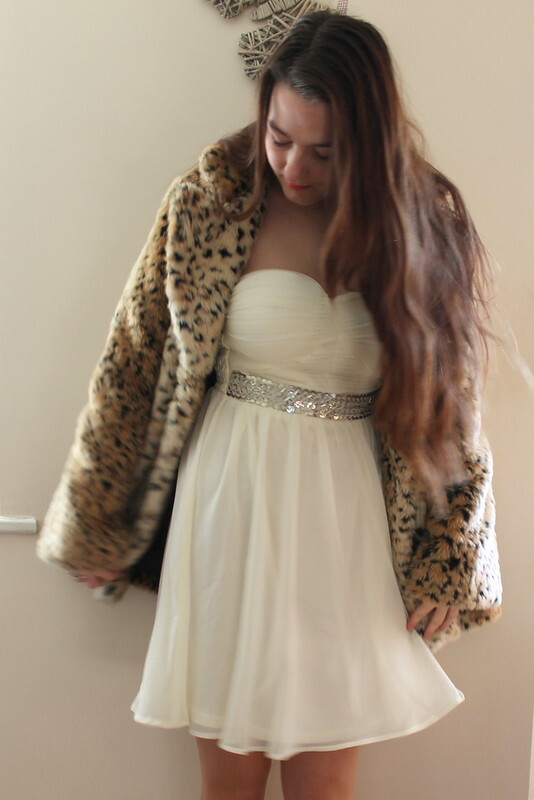 I decided to fancy it up even more with the leopard print coat from Motel Rocks that I definitely do not wear enough. But I didn’t want it too over the top, so kept the shoes low and flat with my New Look flatforms. The dress is very flouncy and princess feeling, not something I would wear on a day to day basis, but something I’d love to wear somewhere fancy; I don’t get enough of those occasions!! So it’s the weekend now – yay! 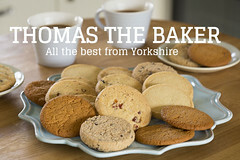 Ben and I have got our shopping all in – we do a Tesco order every weekend, it really saves us money because we can plan our meals and buy only what we need and not splurge on biscuits and crisps that we would happen to see on offer in the supermarket otherwise! We also got one of those prepaid delivery things, so we paid £40 for deliveries for a year, and the delivery slot we tend to get on a Saturday should cost £6, so it only takes 7 deliveries to get your money’s worth. We’ve had it since about November now, so I think we will have done at least 7 by now, meaning that now we’re getting free delivery, yay!! I may post about our meal planning sometime, it’s something we tend to do on a Thursday or Friday night with cookbooks everywhere. Seriously, Ben is obsessed with cookbooks, when I last counted we had over 60, and these are what he has collected over the last 3 years, crazy! You look so good in this dress, and it’s really great with the leopard jacket! Love this simple outfit! Just found your blog and i’m so glad I did! Love this outfit, especially the coat! 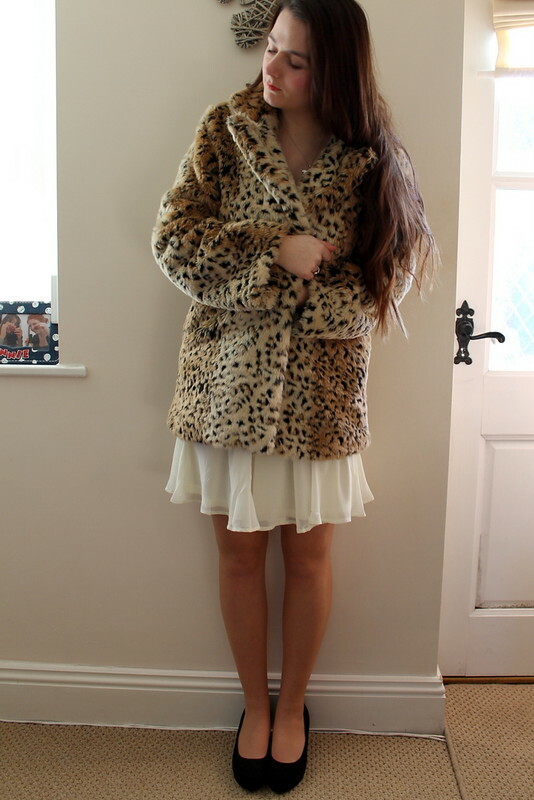 That dress is really pretty Sian, I love the leopard print faux fur coat also!